The Word Count Podcast SIXTH Halloween Special is Open for Submissions! It is my FAVORITE time of year, kids! Fall in New England is stunningly beautiful. 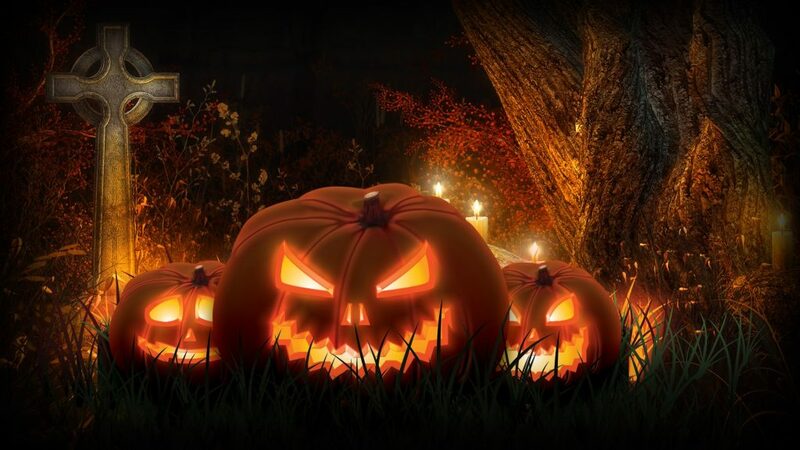 Fall in New England with a holiday that celebrates ghoulies, ghosties, beasties, death and candy is priceless! And what is Fall and Halloween without a #WordCountPodcast Halloween Special? What do I mean? I mean I want a brilliant story with a surprise, twisted and dark ending that makes you go WOW. 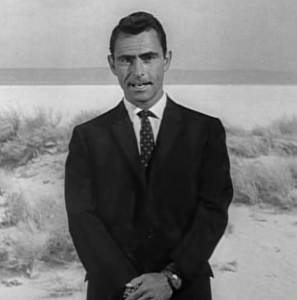 Think Twilight Zone. But without the censor limitations of the Television board. I can almost see the #WordCountIrregulars scrambling for their keyboards, pens and microphones! Anyone can become a #WordCountIrregular! Just write and record a story for the show based on the prompt and follow the guidelines below. The Halloween Special is a great time to hop on board as these shows tend to get the most downloads! It’s my distinct honor to run the #WordCountPodcast and I want to send a heartfelt “Cheers!” to the fans that have followed us for so many years. Without you, there would be no podcast. There are Sixty shows available right now! GENRE: Any, but make it dark. If you write about sparkly Vampires, I love you, but go away. DEADLINE: I must receive your submission by FRIDAY 21 OCTOBER 2016 at MIDNIGHT Eastern time. THE DETAILS: The work must be an original work with a twisted ending. Send your file to me@rbwood.com (or via the dropbox link I can provide) by 21 OCTOBER 2016. You can also e-mail me with questions beforehand. I do reserve the right NOT to post your submission, but will communicate that to you should it be the case. I add the ‘Explicit’ tag to the ‘cast, so if your story uses adult themes or language that’s ok—but it should be necessary for the story.